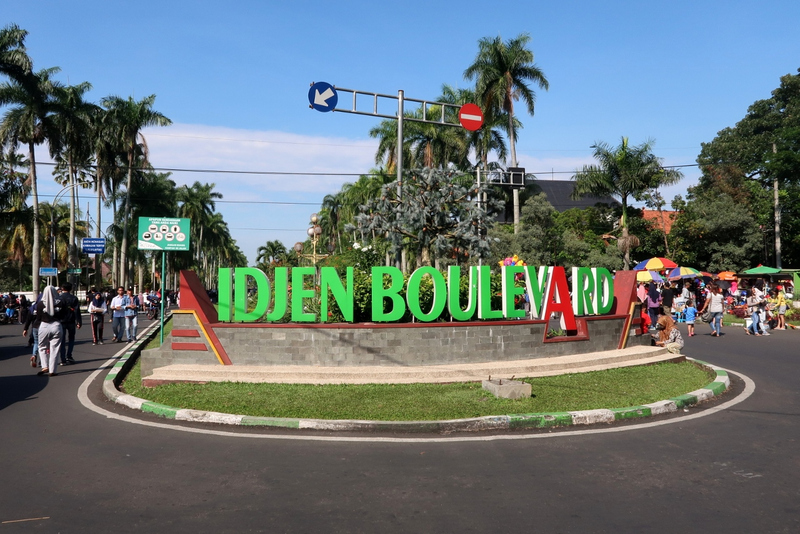 This road is also known as ijen straat in Dutch or well known with Idjen Boulevard, which is the historic axis of the city of Malang in the Dutch East Indies government. Lots of Dutch heritage such as buildings in the form of villas. 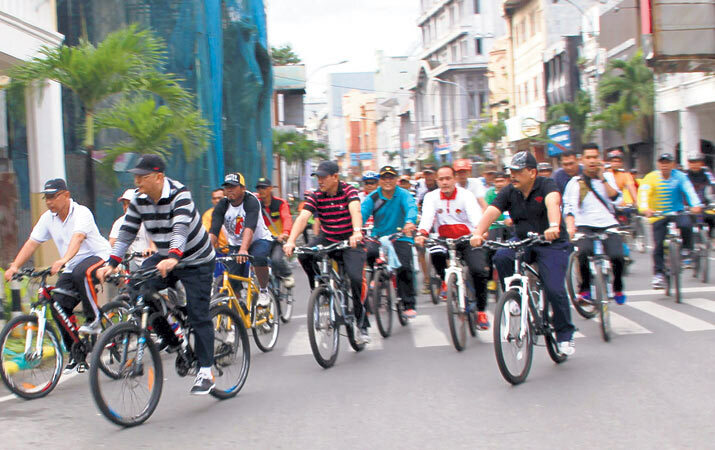 On this Ijen Street, on Sunday the Car Free Day / CFD is used. When CFDs are carried out, Ijen's road until the Tenes road will be closed. 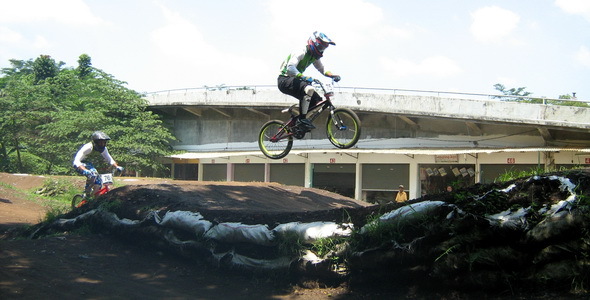 Malang City Square has many facilities for public sports and is supported by a pleasant appearance to see. 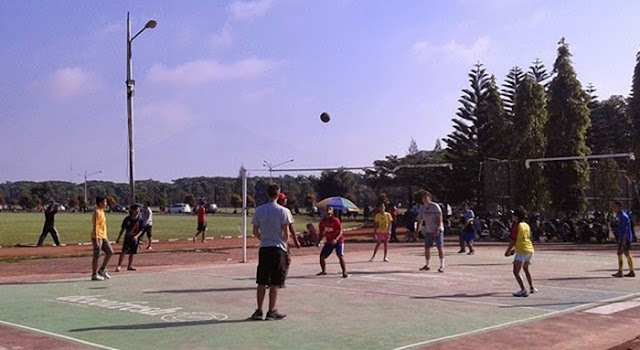 Rampal Field adjacent to TNI housing is a magnet for the people of Malang and its surroundings, there are many sports facilities such as Basketball Fields, Rock Climbing, Badminton Fields, Volley Ball Field, Running Tracks and Multipurpose Fields. 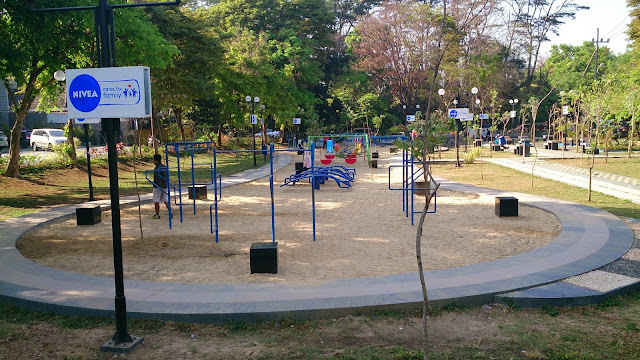 Located on Jalan Merababu, this park has become a family destination for vacationing and sports, many rides that you and your family need to try, especially children. This place also does not want to be left behind to summarize in this article, there is an arena for acrobatic Skate Board and outside there is a page for running sports, and there are book shops that sell cheap books. 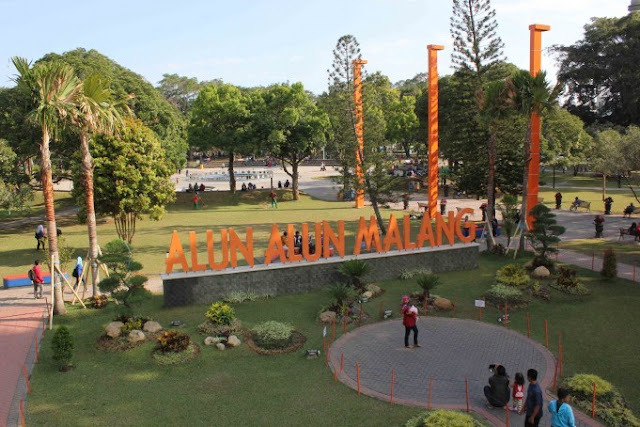 keywords : sport center malang, sport in malang, alun alun malang, ijen boulevard, wonderful Indonesia.